Shawn Gormley Films is without a doubt some of the most talented wedding videographers we’ve ever seen. Extreme attention to detail, direction and quality are all crafted into a beautiful film that tells the story of your wedding day. 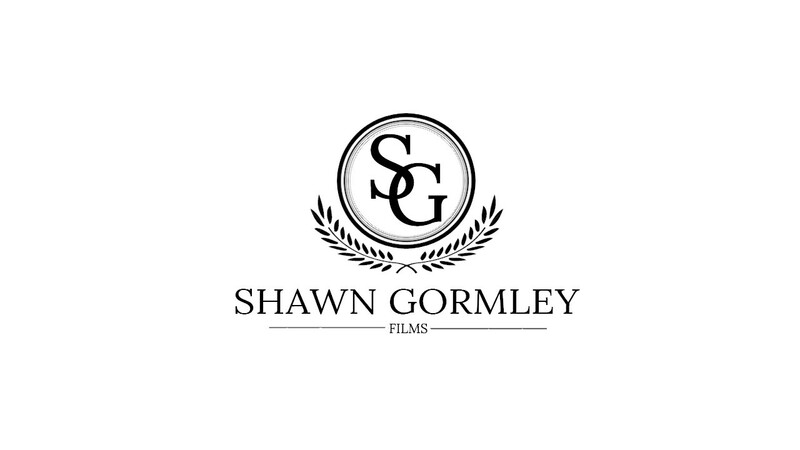 The owner Shawn Gormley himself has years of experience in video work and is extremely knowledgeable on all matters of film and direction. 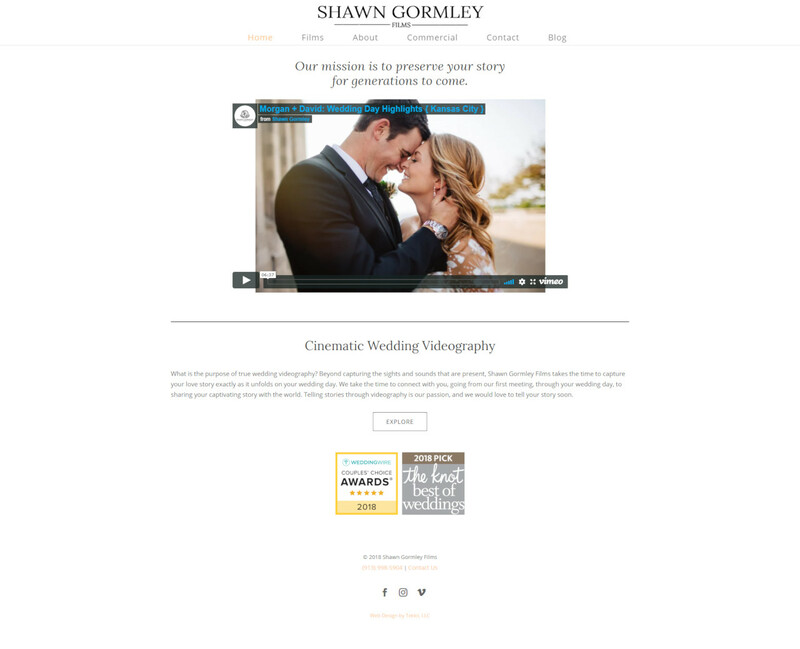 Shawn’s passion for videography has led his company to be one of the best wedding videography companies in Kansas City. We’ve been privileged to be able to work with him and help him achieve a minimalist website design that not only tells his story, but the story of the happy couples they’ve worked with over the years. Being the most important part of Shawn Gormley Films, it was clear that the video needs to be the main attraction of the website. Simplicity was key. Their high quality videos stand out and are easily accessible to visitors on all devices. Have a look at a screenshot below, and definitely check out his website and watch a video or two!